The culinary richness of a state can only be gauged by trying out its food, and nothing better than its thali to get a sense of its local culture and diversity. Thali is a sum of all the staples specific to a certain area and usually that comprises an array of lentil broth, veggies and meats, pickles with a portion of rice or roti, as the case may be. What adds to the charm of eating a thali is that every state has such strikingly different offerings, combinations and use of spices that it is almost like meeting up the locals and sharing a meal with them. Celebrating the specialties of every state, we give you a peek into the 29 colourful thalis (in no particular order) that are symbolic of India’s culture and diversity. 3. Seafood, rice and pork vindaloo, the Goan thali is also a test of your heat tolerance. 16. Jharkhand loves its puris and rice to go with daal and chicken. 19. Sabudana vadas are an integral part of the Maharashtrian thali. The dal is very light, there is rice, roti and the special sweet, Srikhand. 24. 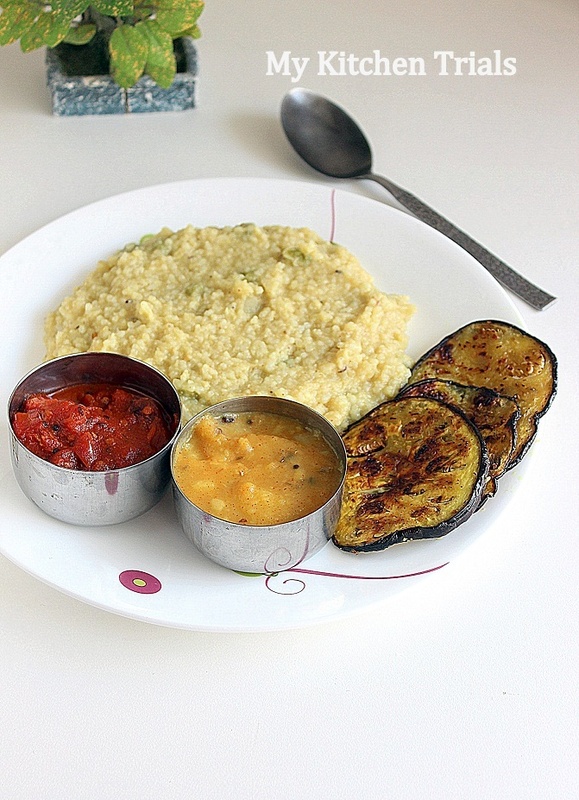 Fried aubergines are an integral part of the Tripura thali. There is tomato chutney, dal and of course, rice. Delicious platers! Wonderful mouthwatering collection!! Totally unresistible… Thanks for the share!